Our Bond cycle is now complete as we watch the first outing for Daniel Craig. 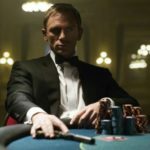 Casino Royale was the first re-boot of the Bond franchise although it held over Dame Judi Dench as M. Craig takes over James Bond and pulls the franchise in a direction that helps us understand a little bit about why Bond is the way we all expect him to be. Chrys VanDerKamp joins us one last time to see if Mr. Craig can rock the suit and the Walther PPK as well as the actors who have come before him. Spoiler alert: There is no skiing. Next up, we follow Daniel Craig to Layer Cake! 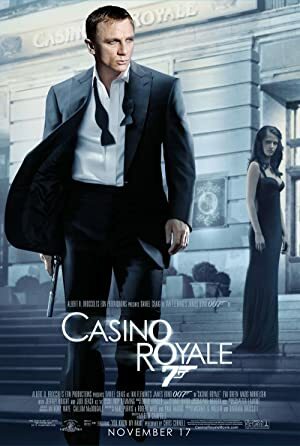 Plot: Armed with a license to kill, Secret Agent James Bond sets out on his first mission as 007, and must defeat a private banker to terrorists in a high stakes game of poker at Casino Royale, Montenegro, but things are not what they seem. 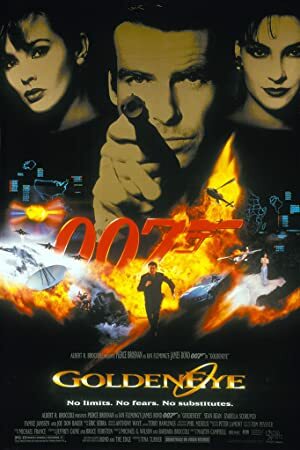 We are back on the James Bond train as we introduce our guest Chrys VanDerKamp to the Pierce Brosnan film, Goldeneye! This was Brosnan’s first outing as Bond and may be one of the most enjoyable Bond films of the storied franchise. There are better Bond films but this one is an awful lot of fun. 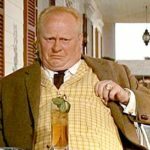 It is also the first Bond film to be set after the collapse of the Soviet Union so there are some interesting shifts in tone when it comes to the relationship with Russia. Bresnan would go on to make three more films as Bond, two of which were not very good. He always made a great Bond, though, as this film shows. Up next, we are recording our 100th episode and we’ll be taking a break from our Bond series to show Star Wars to someone who has never seen the film! Plot: James Bond teams up with the lone survivor of a destroyed Russian research center to stop the hijacking of a nuclear space weapon by a fellow Agent formerly believed to be dead. 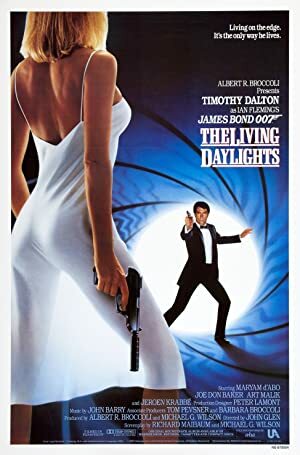 We return to our James Bond series with the first of only two Bond outings by Timothy Dalton – The Living Daylights! 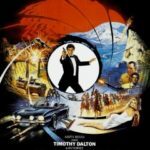 Chrys VanDerKamp returns as our guest to decide for herself where Dalton falls in the “who is the best Bond” debate. Tim and Melissa are both Dalton apologists as he is frequently viewed as one of the worst actors to play the role (but he’s no George Lazenby). We talk about why we think Dalton is underrated in the role and also why everyone disagrees on which Dalton film is the best. Melissa prefers this one. Tim prefers License To Kill. Melissa won…this time! Next up – we are going to follow Timothy Dalton to Hot Fuzz! Plot: James Bond is living on the edge to stop an evil arms dealer from starting another world war. 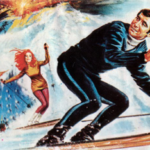 Bond crosses all seven continents in order to stop the evil Whitaker and General Koskov. 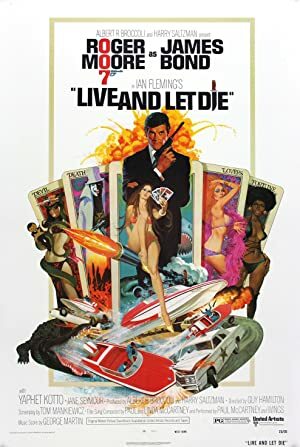 This week, we return to our James Bond series with the first installment of the Roger Moore era, Live and Let Die! Moore was the longest tenured actor to play Bond (this is the first of seven films featuring him as the British super spy). Chrys VanDerKamp joins us once again to unpack a film featuring some really fun action and some really problematic racism and sexism. We also take a look at some less than spectacular science and explore the strange rules of psychic sexual contact exhibited in the film. Eventually, we even talk about the late Sir Roger Moore a little bit! Next up, we follow Sir Roger Moore to The Cannonball Run! Plot: 007 is sent to stop a diabolically brilliant heroin magnate armed with a complex organization and a reliable psychic tarot card reader. Our Bond project officially begins! 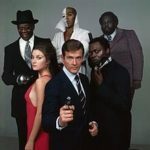 Over the next several episodes, we will be watching Bond movies featuring each of the actors who have played this film icon as well as other movies featuring the same actor! 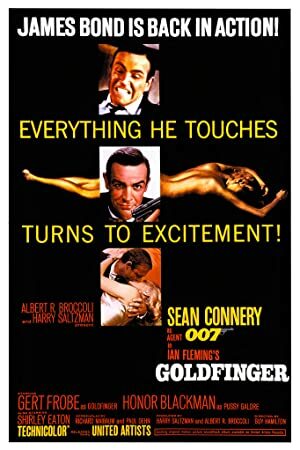 We begin with what many consider the best of the Bond films, Goldfinger! 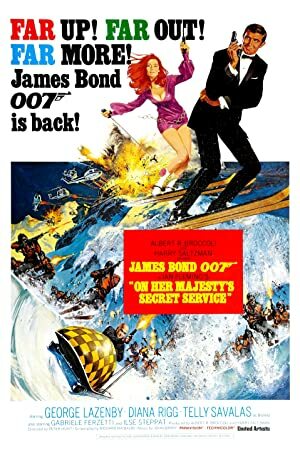 Our companion for this film was Chrys VanDerKamp, who has limited Bond knowledge and leaves our Educational podcast anxious to learn more about the film series. Don’t worry – we gave her a list. Up next, we will watch another of Sean Connery’s best performances when we see The Untouchables! Plot: While investigating a gold magnate's smuggling, James Bond uncovers a plot to contaminate the Fort Knox gold reserve.